A Newcastle care home under investigation by police over abuse allegations has been placed in special measures by the CQC. 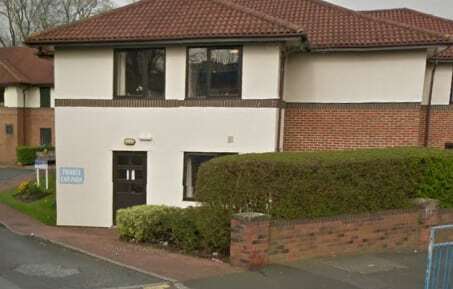 The CQC inspected Park House Care Home in Fawdon, which is run by Akari Care, after receiving an anonymous allegation of abuse at the service, which was then reported to the police (see Police investigate Newcastle care home abuse claims). Three staff members at the home were suspended following the launch of the police investigation. During the unannounced inspection of the home on May 28 further concerns over safeguarding were passed on by the CQC to Akari Care’s regional manager who notified the police and the local authority’s safeguarding team. The local authority has placed the home in organisational safeguarding and Akari has agreed to suspend new admissions to the service. The CQC also highlighted issued with bathing and plumbing at the home with only one bath in use, although this had been resolved during the third day of inspection. Akari Care said: “Our absolute priority, at all times, is providing the highest possible standards of care and safety for our residents. We are therefore naturally disappointed with the outcome of the Care Quality Commission’s report into Park House, following an unannounced inspection in late May 2018. “We fully accept the findings of the CQC’s report, recognise the issues described and remain absolutely committed to addressing them. We are working closely with the CQC, local authorities and residents’ families to make important improvements to our services at Park House, to improve the quality of care for our residents.